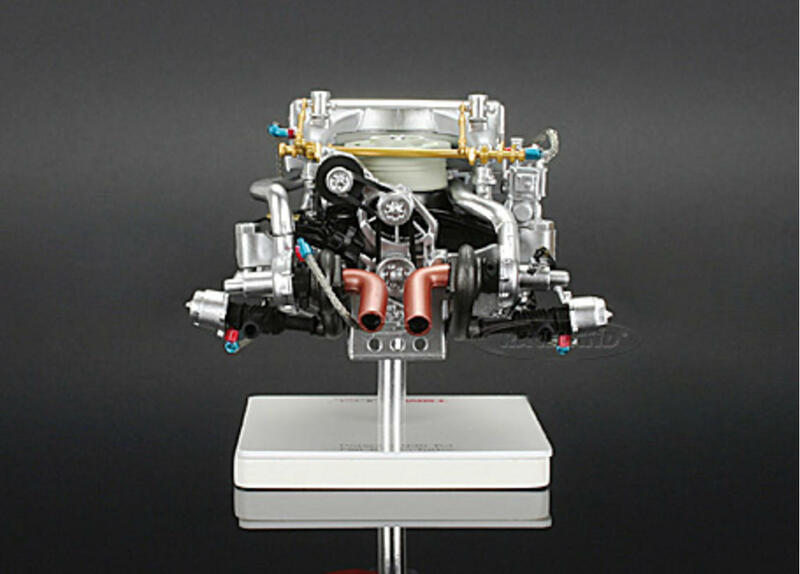 The product "Porsche 935 K3 twin turbo engine 1979" was successfully added to your wishlist. 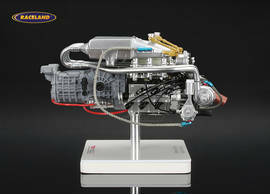 TSM TrueScale 1/18th scale. 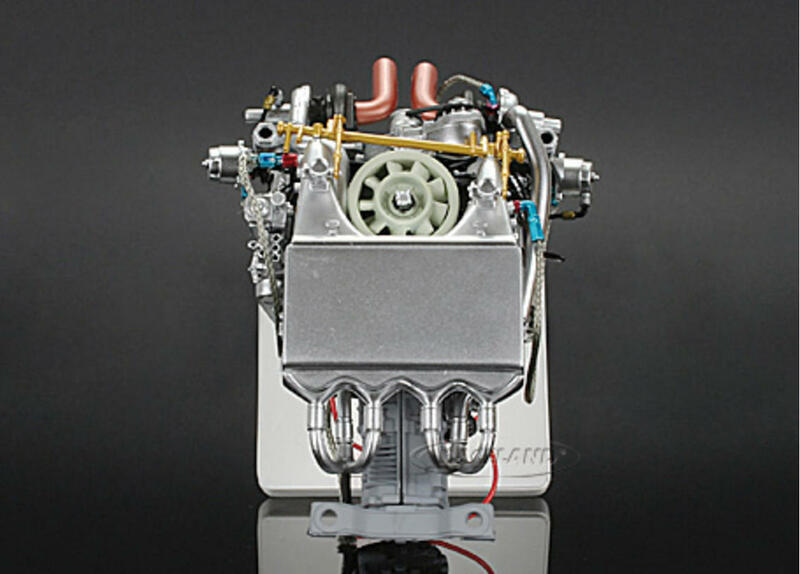 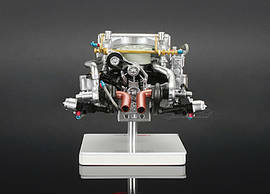 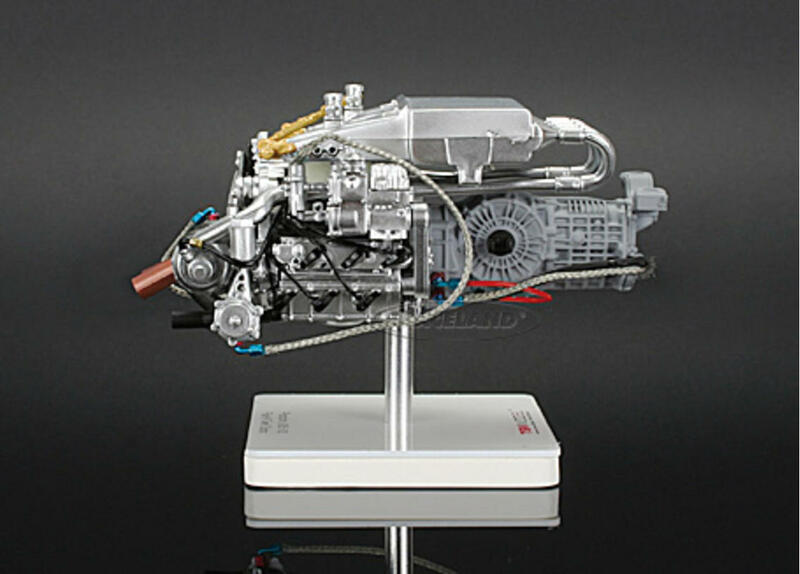 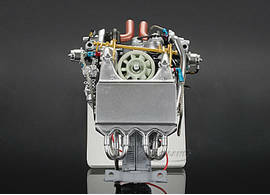 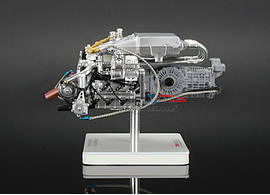 Highly detailed resincast engine model replica 1/18th scale.